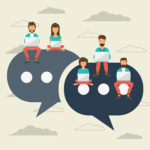 This is why businesses are embracing the feature-rich and customizable VoIP solution that empowers companies to do more with their phone system. VoIP (Voice over Internet Protocol), utilizes your company’s Internet connection to send and receive data packets, which is a more affordable and economical way than depending on traditional phone systems. 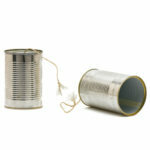 One way that traditional phone systems fall short of serving the needs of small-to-medium sized businesses is by limiting companies to communication packages that provide more phone features than they may need, while making it expensive to upgrade to a different package that includes features that a business would like to have. Instead of depending on broadcast television, more consumers are turning to their Internet connection and streaming their entertainment. One reason for this is because the Internet allows a viewer to simply select which television programs they want to view, instead of having to upgrade to a next-level entertainment package so they can watch their favorite program–not to mention all of those dang commercials! In the basic host VoIP tier, the following features are standard: unlimited local/domestic long-distance calling, auto-attendant, call waiting, call forwarding, caller ID, voicemail, and voicemail-to-email. The availability of other features varies widely depending on service provider and what type of advanced features the provider might bundle together such as simultaneous ring, sequential ring/find-me follow-me (receiving calls according to location and on any number of devices), and more. Not surprisingly, the traditional phone companies that once dominated the telecommunication industry are looking elsewhere for profits, like mobile technology. 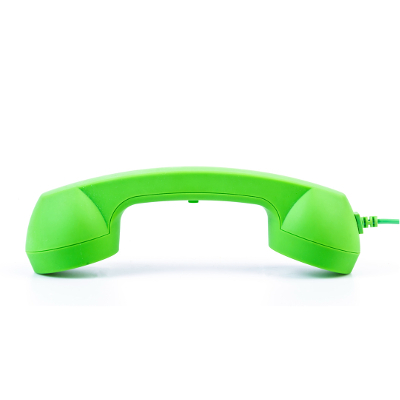 In fact, many industry experts are even predicting that, in the not-too-distant future, landline phones will be a thing of the past as Internet-based communication solutions like VoIP take their place. 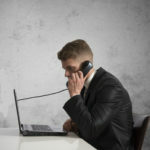 This VoIP revolution is already well underway, with 79 percent of American businesses using VoIP phones at one location (six years ago this figure stood at 42 percent). Like any service, VoIP offers additional features for your business to take advantage of if you want to upgrade to a more feature-rich package. But unlike other services, like cable and traditional landline phones, your company can afford a higher-tier VoIP package because of how much your business can potentially save with VoIP. 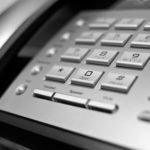 In many cases, businesses that switched to VoIP from traditional phone services charging for long-distance phone calls have seen savings upwards of 80 percent. To get an affordable VoIP package that fits the communication needs of your business, call Quikteks at 973 882 4644.